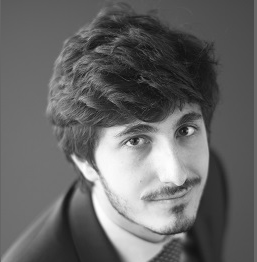 Stefano Callari is a Senior Associate at Charles River Associates’ European Competition Practice, based in Brussels. Prior to joining CRA in October 2017, Stefano has worked for three years within the econometrics team of the UK’s Competition and Markets Authority (CMA), where he provided economic and econometric advice in market investigations, Phase II mergers, and enforcement cases. While at the CMA, Stefano has worked on cases in a wide range of industries, gaining a significant experience in the pharmaceutical, healthcare, banking, and energy sectors. Stefano holds a MSc. Degree in Economics, with an emphasis on Econometrics and Industrial Organisation, from Bocconi University. During his studies, Stefano did an internship at the European Commission.